A dental emergency can be a toothache, the removal of impacted tooth, a root canal, a tooth extraction, or even a wisdom tooth extraction. Our highly trained emergency dental team at Smiles of Dental Arts will take better care of your oral health. 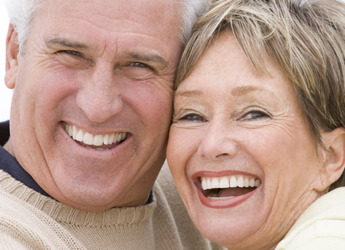 We provide emergency dental services for those who are having a dental issue. Our dentist is highly trained, skilled and experienced general practitioner who can deal with any dental emergency at any time. We will relieve you of the pain and complete the treatment so you can get back to your normal activities as soon as possible. Before starting any emergency dental treatment, all the necessary preparation will be taken into consideration along with your health condition and your oral health. Health history of the patient is very important before performing any of the emergency dental treatment that may be needed. Toothache: A toothache is pain on or around the tooth which may be caused by one of the below conditions. The prevention of a toothache can be achieved by better oral hygiene and better oral care like brushing your teeth two times a day, flossing daily, rinsing your mouth with a fluoridated mouthwash. 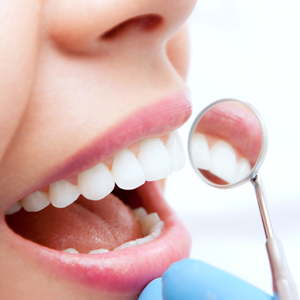 In addition to having regular dental checkups twice a year, you also need to get your teeth professional cleaned. Eat healthy foods with low sugar to help maintain your oral hygiene. Wisdom tooth extraction will be done by giving local anesthesia based on the patient’s health condition and preference. Root Canal Treatment: A damaged tooth caused by various reasons and a decayed tooth too must undergo root canal treatment. 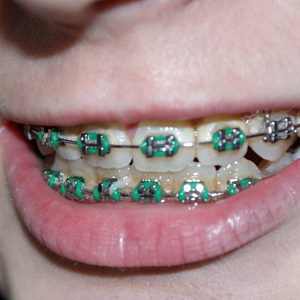 When the tooth gets damaged or decayed, nerves inside the tooth will be damaged. Those damaged nerves/pulp must be removed. After the process of cleaning or disinfection is done, the tooth will be filled and sealed and a crown is placed over it. Tooth extraction: The removal of a tooth from the jaw is called a tooth extraction. If a tooth was broken or damaged due to decay or damaged due to gum diseases, our Emergency Dentist in Cudahy Dr. Sanchez will try to fix it by taking all the necessary measures like filling, crowns or other restoration methods. If the case is worse, then it has to be removed. If you are facing any dental issues, let our Emergency Dentist in Cudahy, California be your go to dentist. He can recommend what form of dental treatment is right for you.